Money. Most of us have a love-hate relationship with it. We love having enough to meet our needs, share with loved ones, and even indulge a little. But we hate that it’s necessary for so much of life. For some reason, we shy away from talking about money, too. Maybe it’s because we fear we’ll be judged for how much we have or don’t have…or how we use it. But oddly enough, money appears to be one of God’s favorite topics. Many Biblical scholars claim the Bible refers to money more than 2,000 times! I must confess I haven’t taken the time to verify. Here’s what I do know: God warns against debt and encourages giving. He cautions against greed and requires fairness. He discourages gluttony and honors contentment. In short, He tells us that how we view and use money indicates the temperature of our hearts. If I’m absorbed with worry or prideful of my accumulations, my heart is far from God. If I’m content and give joyfully, my heart reflects a childlike faith and trust in God. 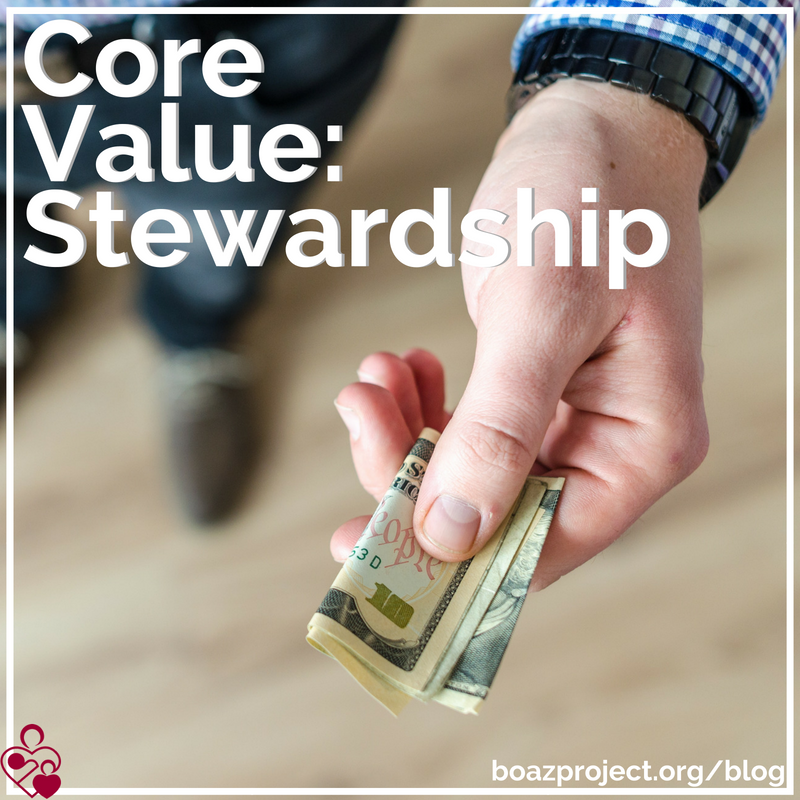 The Bible also presents a theme of stewardship. We who are among the world’s wealthiest citizens are blessed—not to live in luxury, but to give extravagantly. And we are to give wisely, yielding the greatest gain possible for the advancement of God’s Kingdom. We at The Boaz Project want you to know that we take that principle seriously. We consider it a holy calling to guard your gift, to carry out your intentions and use your investment effectively to minister to orphans in Jesus’ name. We believe that financial accountability is prudent. For that reason, we have quarterly reviews conducted by one of our nation’s top ten accounting firms. 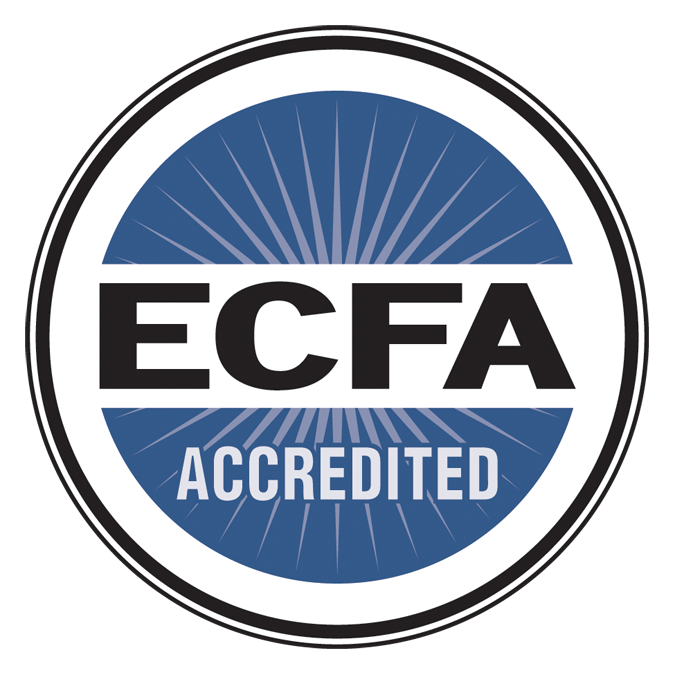 We have also joined E.C.F.A (the Evangelical Council for Financial Accountability) and adhere to their strict policies for all of our financial operations and records. But we also spend a lot of time in prayer, asking for guidance and wisdom as we make decisions regarding our programs and strategies. Today, we’d ask that you pray with us. Pray that we’d use the funds donated to their greatest potential for reaching orphans. Pray that we handle finances in a way that honors our government and our Lord. Most of all, pray that the way we handle finances indicates a healthy heart, content and giving joyfully.